Resource > Video > iPhone 8 Video Converter - How to Convert DVD/Blu-ray/Video to iPhone 8/8 Plus? Summary: Here are the best iPhone 8 video converters to rip DVD/Blu-ray and convert video to video files playable on iPhone 8/8 Plus. iPnone 8 and 8 Plus were introduced on Apple Special Event on September 12, 2017 and has been launched on September 22. Though the two devices are not as dramatic as the changes brought to the iPhone X, they still represent a “huge step forward for the iPhone”. So what new features do they have? What’s the difference between iPhone 8 and iPhone 8 Plus? If you are a movie or video lover, you may also want to know what video formats are supported by iPhone 8/8 Plus? How to rip DVD/Blu-ray or convert video to iPhone 8/8 Plus? Here in this article, we will give you all the answers. The overall design of iPhone 8 and iPhone 8 Plus is identical with the previous-generation devices like iPhone 7 and iPhone 7 Plus, with the display sizes as 4.7 and 5.5-inch, Touch ID built in the Home button, thick bezels at the top and bottom and the bodies IP67 water and dust resistant. But iPhone 8 and iPhone 8 Plus have new aluminum-framed glass bodies that are reinforced by stainless steel.The glass bodies enable the Qi-based inductive wireless charging feature, which allows the two devices to be charged wirelessly through any Qi-certified charging accessory. As for colors, only three colors, namely, silver, space grey and gold are remained for iPhone 8 and iPhone 8 Plus when compared with iPhone 7/8 Plus. Both iPhone 8 and iPhone 8 Plus have a new six-core A11 Bionic CPU, whose cores are 70% faster than the original A10’s; and a new Apple-designed three-core GPU, which is 30% faster than the GPU in A10. iPhone 8 features a 12-megapixel rear camera with a larger, faster sensor, while iPhone 8 Plus have a dual-lens rear camera paired with an f/2.8 telephone camera. There is a feature named Portrait Lighting in iPhone 8 Plus that allows you to add studio quality lighting effects to your images. Both the cameras of iPhone 8 and iPhone 8 Plus are calibrated for augmented reality. How to Convert DVD/Blu-ray/Video to iPhone 8/8 Plus? It would be a good viewing experience to view videos on the Retina HD display of iPhone 8 and iPhone 8 Plus. So here is the question: how to convert video to iPhone 8/8 Plus? If you are a movie lover, you must have collected a stack of DVDs and Blu-rays. Then how to rip DVD/Blu-ray to iPhone 8 and iPhone 8 Plus? Here are powerful iPhone 8/8 Plus video converter and DVD/Blu-ray to iPhone 8/8 Plus converter that we strongly recommend. 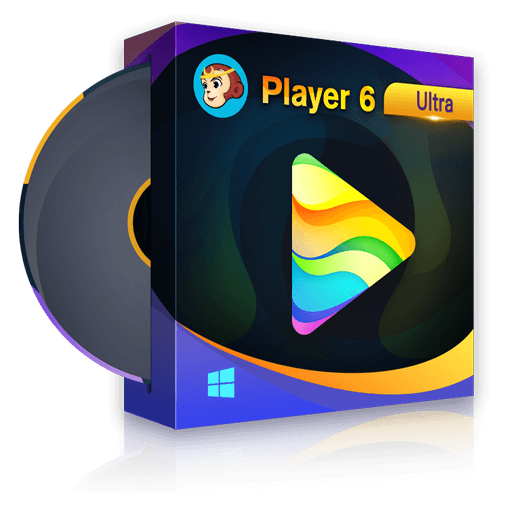 DVDFab DVD/Blu-ray Ripper is a fast, versatile and easy-to-use ripper tool that can convert and rip any DVD/Blu-ray to various video and audio formats easily and quickly. It contains many preprogrammed profiles that are designed for Apple devices, including iPhone 8, iPhone 8 Plus and iPhone X. Therefore, you can rip DVD/Blu-ray to iPhone 8 (iPhone 8 Plus) with only a few clicks. But if you are an advanced user who wants to customize your own video, you can use the advanced features of DVDFab DVD/Blu-ray Ripper to set the parameters and edit your video. DVDFab Video Converter is the best video converter to convert any videos into popular video and audio formats. Same with DVD/Blu-ray Ripper, it also have prepared iPhone 8, iPhone 8 Plus and iPhone X profiles for you. With this powerful yet easy-to-use iPhone 8/8 Plus video converter, you can convert any videos to iPhone 8/8 Plus at extremely fast speed. 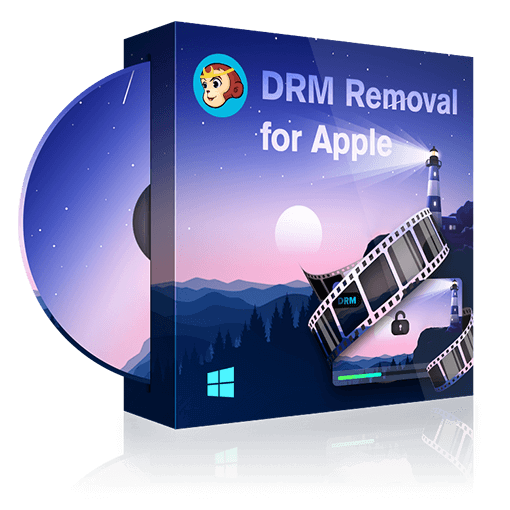 The following are detailed steps to convert DVD/Blu-ray/video to iPhone 8/8 Plus. Step 1: Run DVDFab 10, go to the Ripper (for DVD/Blu-ray)/Converter (for video) module, and load your DVD/Blu-ray/video. Step 2: Go to the profile library on the top left corner of the main interface, and choose Device > Apple > iPhone 8/iPhone 8 Plus. Step 3: Now you can choose the titles you want, change the title name and select the audio tracks and subtitles. If you want, you can go to the “Advanced Settings” panel to customize your settings and edit the video with the built-in editor. Step 4: Move to the bottom of the main interface to select an output directory click the “Start” button to start the “converting” process. Step 5: After the converting process is finished, you can transfer the video file to your iTunes directly with DVDFab File Transfer. And then you can sync the video to your iPhone 8/8 Plus. If you are looking for some Halloween songs for your small kids, you are at the right place. Here we make a list of Halloween songs for preschoolers that we think all kids will enjoy. Check it out. In this post, we will discuss the top 15 best iPad Screen Recorders available in the market. Check these tools if you want to record your iPad screen recorders. Are you looking for a tool to convert MKV to AVI? Here are top 5 best MKV to AVI converters that contain many useful and advanced features. Now go to check and find the one you want.